NFL reporter Bucky Brooks says Kroenke "has done a great job of building the Rams up, so it sounds like it's different to what he's doing in the UK with Arsenal"
Arsenal owner Stan Kroenke is not a hugely popular man around the Emirates Stadium, but on the eve of his NFL franchise's involvement in the Super Bowl, NFL reporter Bucky Brooks says the 71-year-old's standing is very different in the United States. Arsenal fans' frustrations with their owner stem mainly from a lack of investment as, according to soccer finance expert Swiss Ramble, Kroenke has not invested a single penny of his own money into the club. 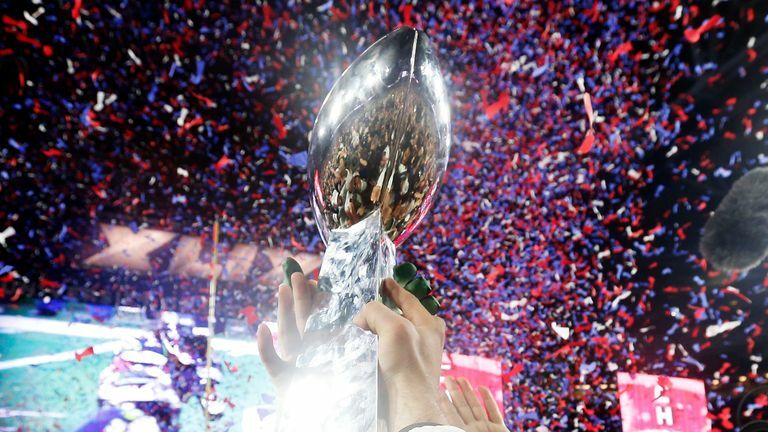 That comes in stark contrast to his ownership of the Rams NFL team since 2010, with Kroenke putting $1.6bn towards the team's new Los Angeles stadium set to open in 2020, and helping to assemble a star-studded roster that plays the New England Patriots in Super Bowl LIII on Sunday, live on Sky Sports USA from 10pm. Brooks, a former NFL player, scout and now NFL Network broadcaster - who will be part of Sky Sports' live Super Bowl coverage - says Kroenke's standing in the States has never been higher. 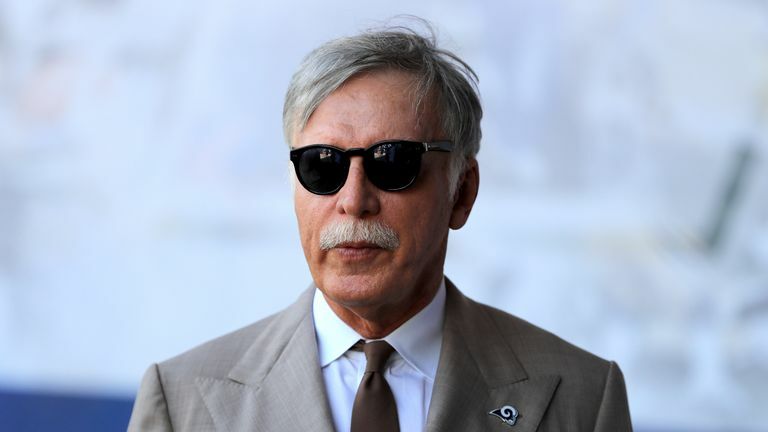 "It is absolutely different in Los Angeles, because Kroenke has really made them Hollywood's team," says Brooks. 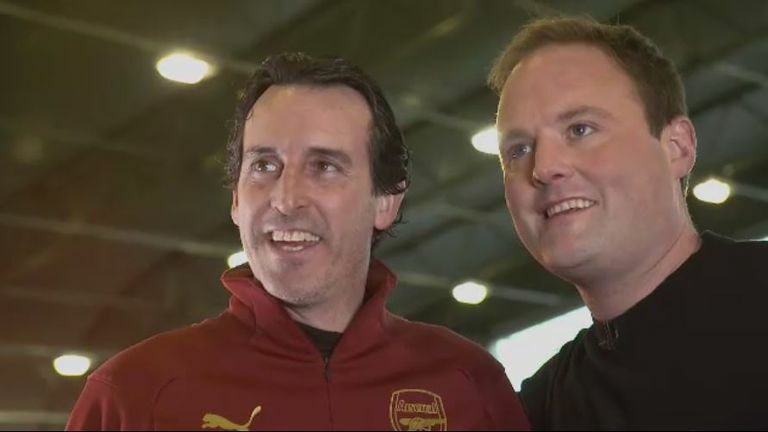 "He has done a great job of building the team up, so it sounds like it's different to what he's doing in the UK with Arsenal. "But, in America, with the Rams, he is absolutely doing it the right way. "He was absolutely instrumental in bringing them back to LA, and he has put a lot of investment into the stadium that they're building. It's going to be a masterpiece. "Plus, when you look at the star power the Rams have, they're very similar to the showtime Lakers of the 1980s in the NBA. 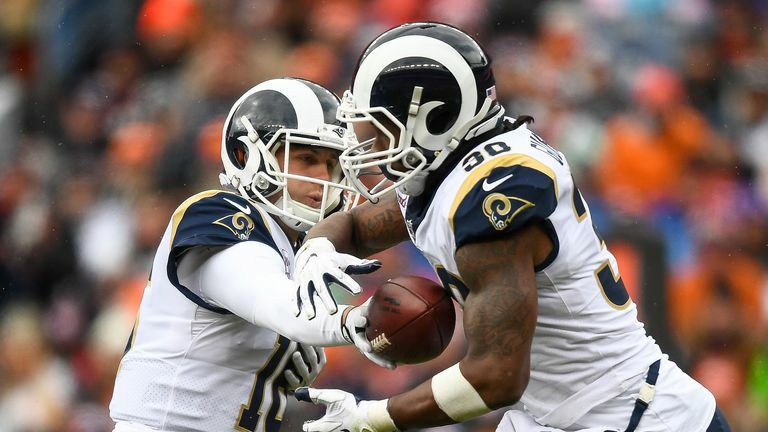 "He has assembled a talented team of Aaron Donald, Ndamukong Suh, Todd Gurley, Jared Goff... I think Kroenke understands that in LA, it's not only about winning, but it's also about style and stars. "And he has made sure that they play the right style and have the right stars." With that investment, the Rams are back in the Super Bowl for the first time in 17 years and looking for a first championship in 19. Ahead of Arsenal's Super Sunday meeting with Manchester City, Brooks feels patience and investment are the key to Kroenke turning things around at Arsenal, believing that if those two criteria are met, Kroenke will be a success. "The Rams fans are very happy with him," Brooks adds. "He has put things in place and built it up in such a way that they have been able to win. That's all the fans want. "He kind of stays in the shadows; he lets his football guys handle things, with a good team in place in Les Snead, the general manager, and head coach Sean McVay. "It's all about the stars in pro sports. Yes, of course, the team then needs to play well, but you first have to have the stars to win. "He is learning that. Especially with this Rams team getting him to the brink of an NFL Championship. Maybe he'll see that as the blueprint now for Arsenal too. "Stay patient. The success will come."